On the February 25th edition of Your Call, we’ll discuss DuPont’s decades-long history of chemical pollution. By the late 70s, DuPont’s own researchers knew that PFOA, the chemical it used to develop Teflon, was toxic and posed serious health risks. The chemical giant kept its research confidential while profiting from PFOA also known as C8. 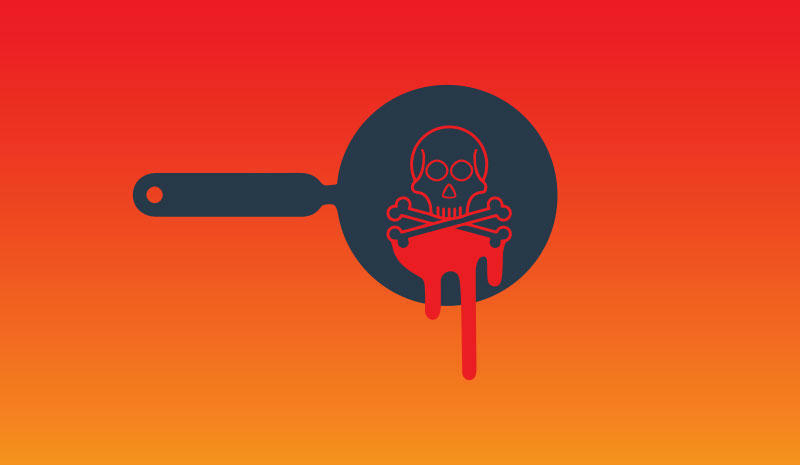 Today, the Teflon toxin is in the bloodstream of almost all Americans. What’s being done to hold DuPont accountable and regulate chemicals to protect public safety? It’s Your Call, with Rose Aguilar and you. 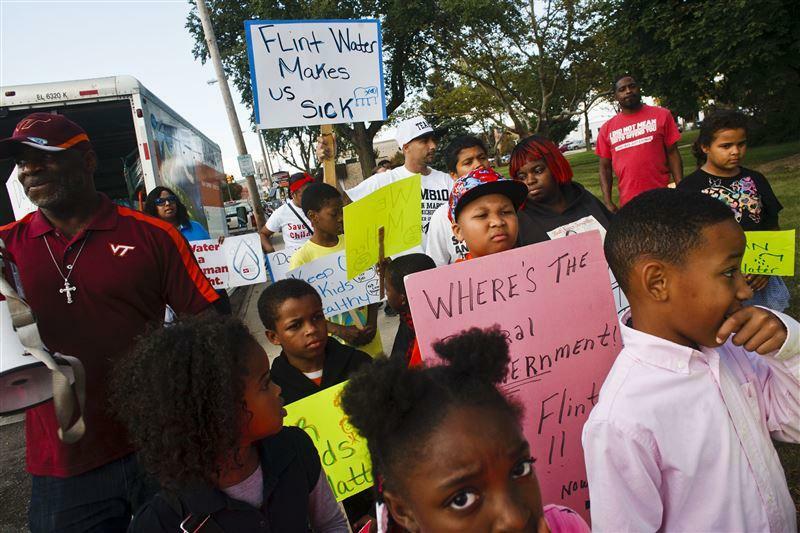 On the February 23rd edition of Your Call, we’ll have a conversation about the water crisis in Flint, Michigan. 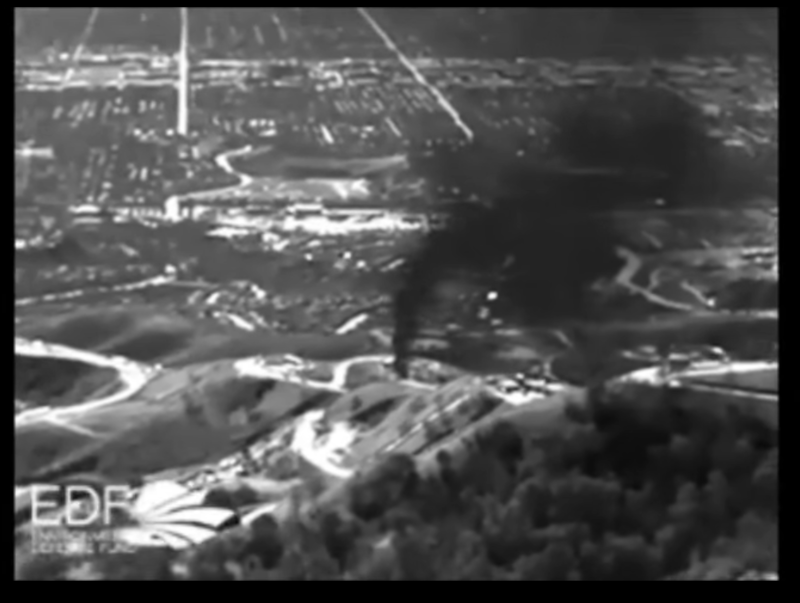 On the January 12th edition of Your Call, we’ll discuss the methane gas disaster in Southern California. Your Call: Five years after the BP oil spill, what do we know about the long-term effects? 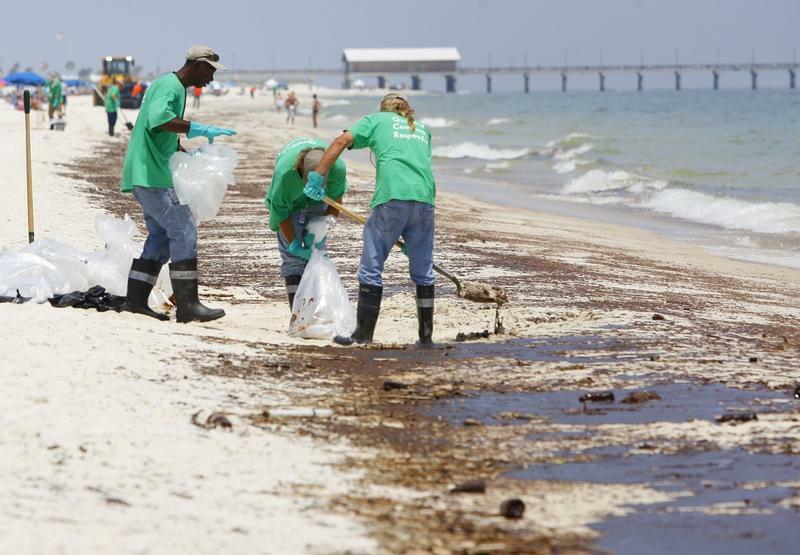 Five years after the BP oil spill, what do we know about the long-term effects? On the April 16th edition of Your Call, we’ll have a conversation about the worst environmental disaster in U.S. history. Oil and methane gas spewed into the ocean for 87 straight days. The U.S. government estimates over 4 million barrels of oil spilled into the Gulf. Recovery teams collected only 17 percent. Where is all of that oil? Five years later, what do we know and what don’t we know? It's Your Call with Rose Aguilar, and you. 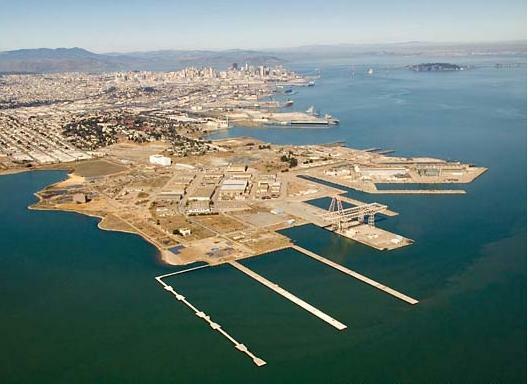 San Francisco's Hunters Point Shipyard has played many roles. In the 1940s, it became a magnet for African Americans migrating from the South seeking jobs in the Navy's shipbuilding and maintenance industry. In the 1970s, when the military started to leave, it became an empty shell – a massive, polluted space eventually designated a Superfund site. Now, it's being redeveloped with the promise of new housing, jobs and open space. But in today's San Francisco, who is it for?